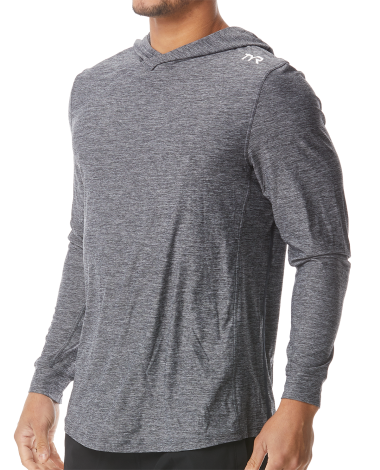 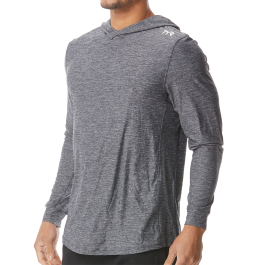 Built for guys on the go, the TYR Men’s Vista Hoodie is ready for action both in and out of the water. 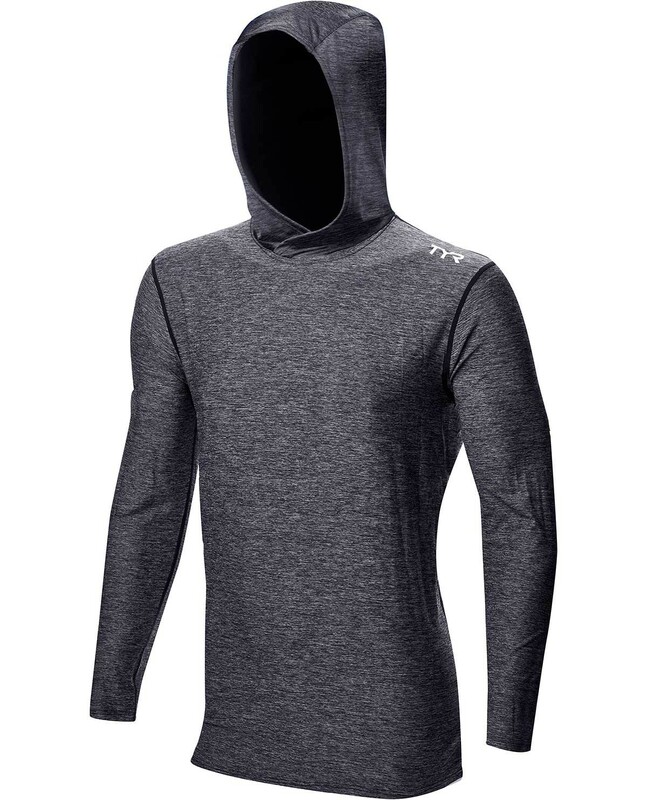 With a quick drying construction, moisture wicking fabric and UPF 50+ technology, the SLMHV7A offers the protection you need and the durability you want. 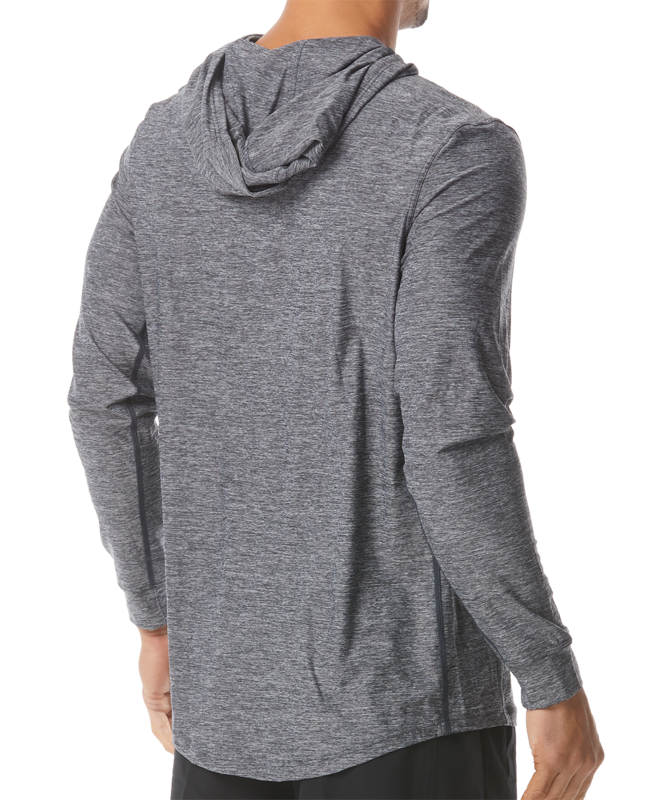 Team and Staff likes these allot. 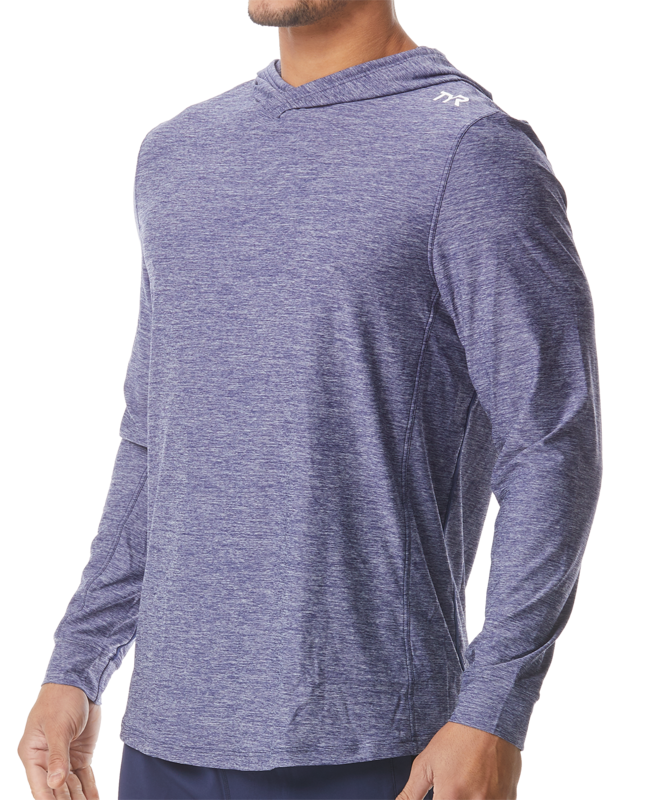 Q: When will the XL come back in stock?